The Shelly H&T is a WiFi enabled humidity and temperature sensor. 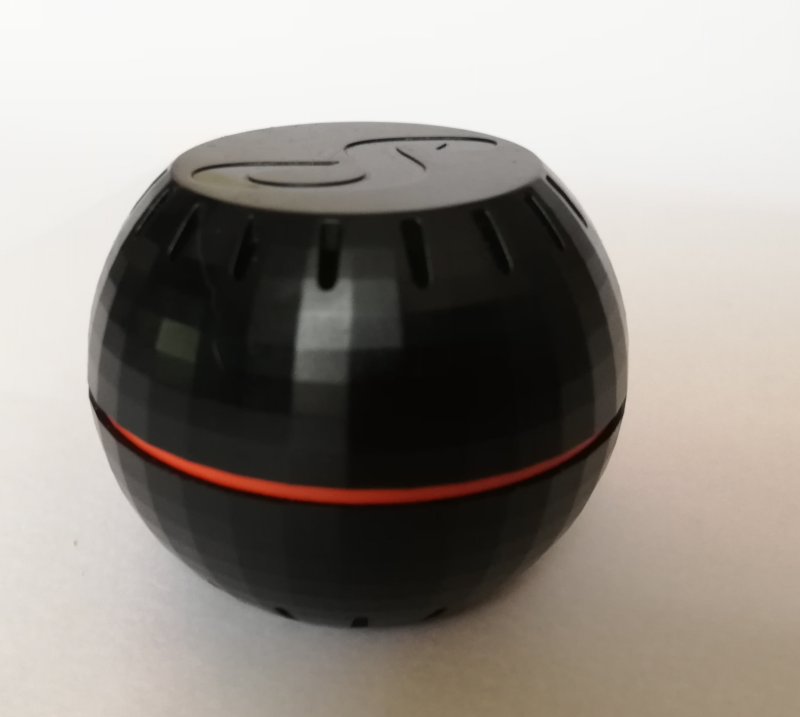 The device looks a little like a golf ball and is available in black or white. I don’t want to use the Cloud. Thus, I needed to enable the MQTT support. The Shelly H&T features a Soft-AP which allows one to setup everything that is needed through a web interface on the device. After enabling the MQTT support you will be able to enter the details of your broker. Unfortunately, there is no support for Home Assistant‘s MQTT discovery feature. Doesn’t matter as the integration is still quite easy. There are various topics present which are also properly documented in Shelly API documentation. 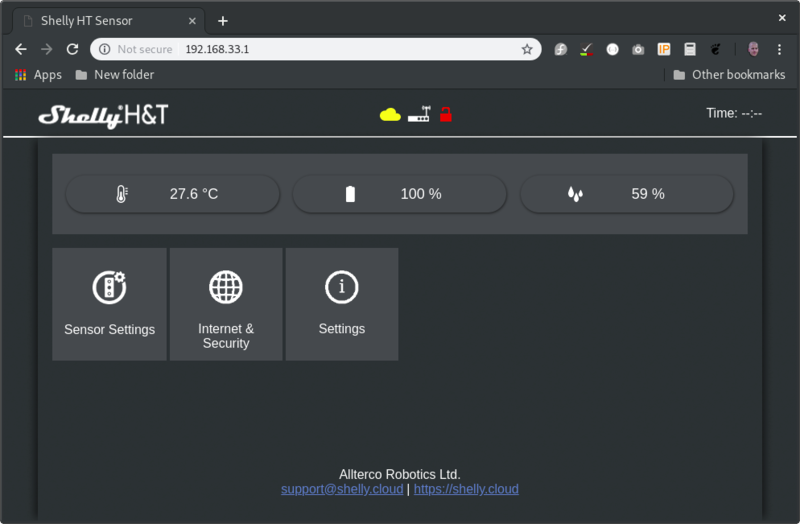 $ mosquitto_sub -h 192.168.0.30 -v -t "#"
Thanks Bastelgarage for sending me this device to play around with.